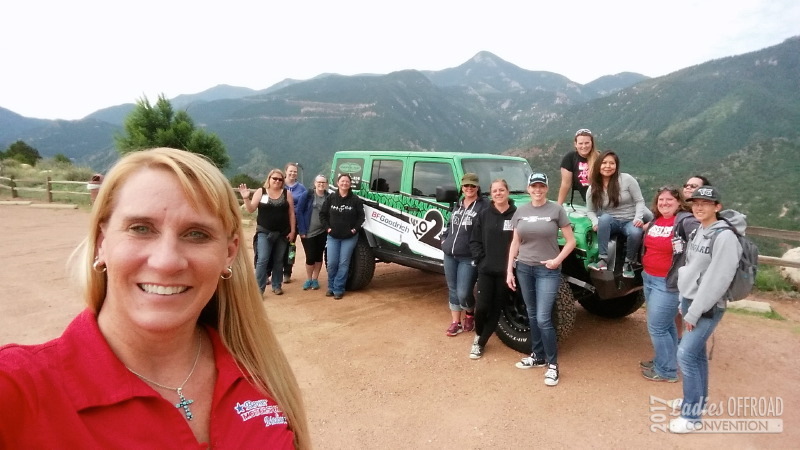 The 2017 Ladies Offroad Convention held in Colorado Springs, CO August 3-6, 2017 is an action-packed, interactive 4-day weekend educating, motivating, and guiding all offroad ladies. 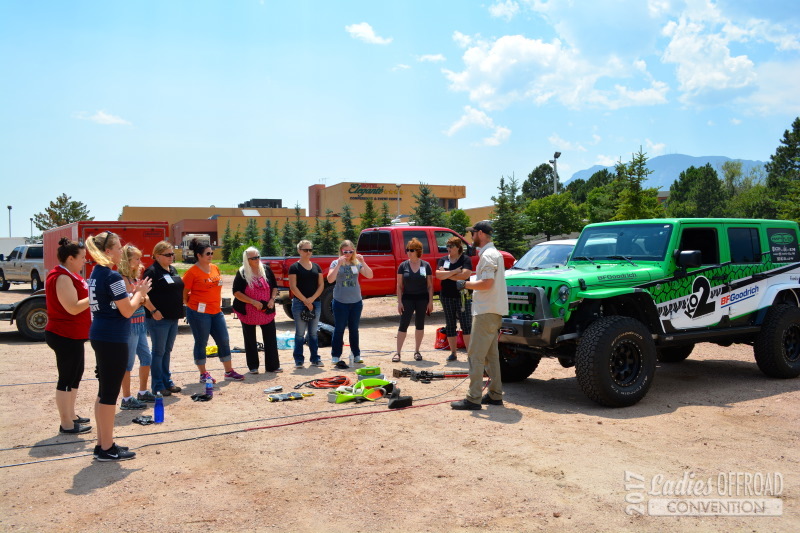 Ladies will have hands-on opportunities to learn various offroading skills from industry professionals, meet other ladies with the same interests, and challenge themselves with fun and exciting adventures. After dinner, Bonnie Lake opened the evening talk with her Journey and Charlene spoke on the topic "It's Your Own Journey" The evening was far from over. The laughing and giggling was just beginning as we worked in pairs to complete a blind-folded driving course that Michael set up. The driver was blindfolded with a TNT Customs bandana and the co-driver had to verbally spot them around the course. In true fun, the drivers were gripping Jt Taylor's race car's steering wheel while navigating convention space columns and cones! 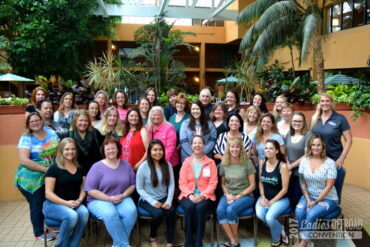 It was an amazing start to 4 days of the first ever Ladies Offroad Convention! 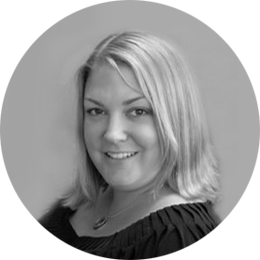 Since founding Bower Motorsports Media in 2009, Charlene Bower has built a media empire supplying the backdrop for some of the most successful racers, events, and companies in the 4x4 market. To fill needs, she has created brands that include the online talk show Bower Power Hour, Race Team Store, I'm Not Just A Girl, Offroad Marketing School, and Ladies Offroad Network. In addition, she is a successful offroad competitor with multiple placings, including 1st place in the inaugural Rebelle Rally. 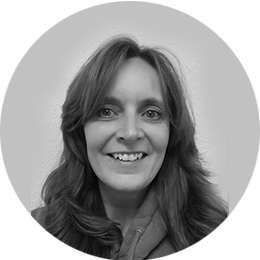 Charlene is a BFGoodrich Tires Performance Team Member, an Off-Road Motorsports Hall of Fame Industry Rising Star, and is an I4WDTA certified trainer. 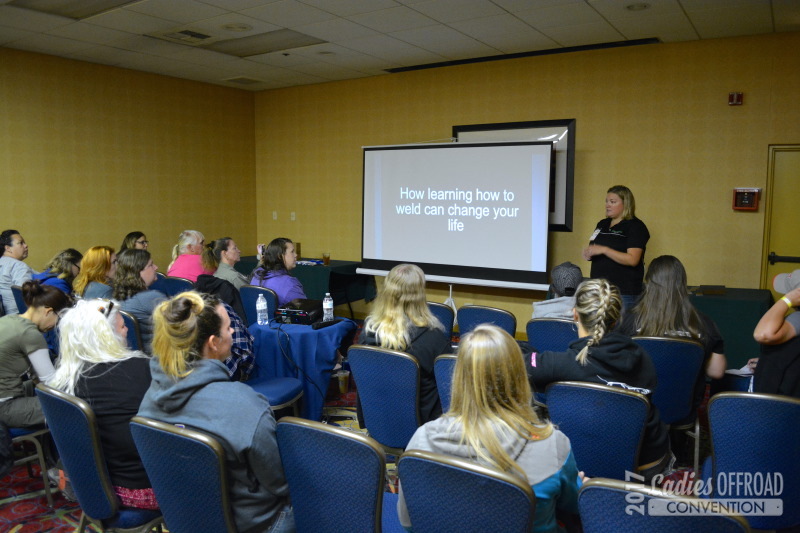 The 2017 Ladies Offroad Convention in Colorado Springs was all about offroad education and Friday was the core to that experience with seminars all day. A vote went out to the attendees if they wanted to start a little later and have 3 seminars, or earlier and have 4. These ladies were after the info - they wanted to start early and learn as much as they could! Breakfast started at 6:30am, with the first seminar on social media starting at 7am! The next four seminars were of their choosing between the outdoor area and our indoor breakout rooms. The only required class was Offroad Recovery hosted by I4WDTA Master Trainer Michael Morrison. Other classes that the ladies got to choose from included: Trailer Backing-up and Maintenance with Brad Lovell, Changing a Tire with Brad Lovell, Vehicle Sympathy and Checklist with Michael Morrison, Navigation with Maps with Coralee Lack, Welding: the Basics with Cora Jokinen, How to take Outdoor Photos and Write Articles with Charlene Bower, plus a Business Roundtable and Strategy meeting hosted by Charlene Bower. There was one more class... an Outdoor Cooking Class with Mary Levenhagen where the class cooked us an amazing outdoor lunch! A long day of learning, with some built in afternoon rain and thunderstorms prepped us for an evening of hysterical laughter as everyone really upped their game with the Crazy Hat Lady themed dinner. Cora Jokinen was the keynote speaker on Friday night with "Why Women Make Better Racers", talking all about racing with Charlene Bower opening with the Backdoor Challenge story. Special Thanks to WARN for the gloves and lights at breakfast, BFGoodrich Tires for the air pressure gauge and chapstick at lunch, and Raceline Wheels for the hats, keychain and stickers, and Torq-Masters Industries for the stickers at dinner. Cora Jokinen is a long time offroad enthusiast and former sponsored rock crawler for Aussie Locker, made by Torq-Masters Industries Inc. In 2014, Cora acquired Torq-Masters when the former owner, Bill Cole retired. 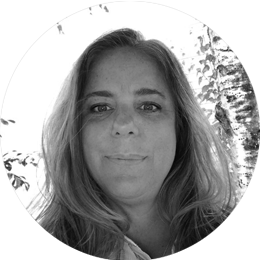 As the owner and president, Cora is using her background in design to create innovative new products. After discovering a love for welding during college, Cora bought her first Miller welder and has since developed a relationship with the company. 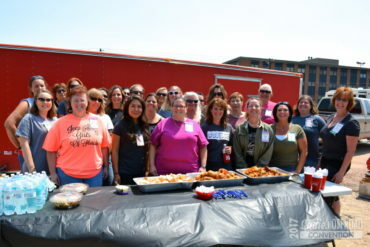 In 2016, Cora teamed up with Miller to promote their line of women’s welding protection and asked Ladies Offroad Network to host a welding contest in support of women welders around the country. Coralee Lack is an avid offroader and half of Rebelle Rally team, Team Wild & Free, sponsored by Bestop. Brad Lovell has proven himself as one of the most versatile off-road drivers in North America. In 2012, he won the PRO Light TORC Championship and has been a multi-time class winner at the Baja 1000. 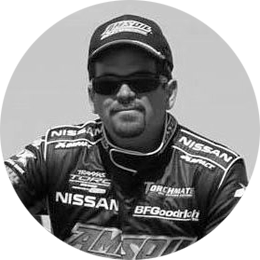 Also in 2012, Lovell was chosen as the Dirt Sports Driver of the Year. In 2017, Brad and his brother, Roger, won the Smittybilt Every Man Challenge at King of the Hammers for the second year in a row. 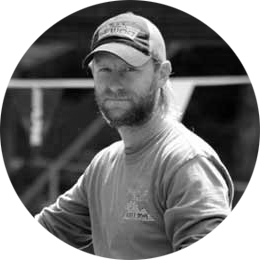 In addition to being certified by the International 4-Wheel Drive Trainers Association, Michael Morrison is a Tread Lightly trainer, instructor at the Uwharrie Off-Road Training Center in North Carolina, and coordinator for BFGoodrich Tires 36 Hours of Uwharrie. He is also the director of recreational training and events at Overland Experts and co-owner of Two Guys Metal Fabrication. 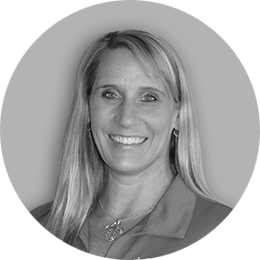 Mary Levenhagen is a Jeep expert with a passion for wheeling. She and her husband, Bob, own TNT Customs, a full automotive shop and manufacturer of original and innovative designs for Jeeps. The 2017 Ladies Offroad Convention in Colorado Springs also added an element of adventure on Saturday alongside education. 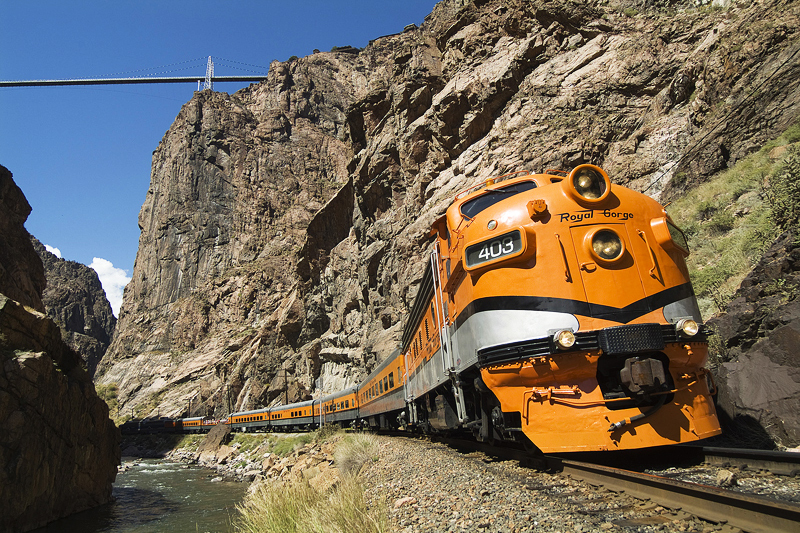 Saturday morning the ladies gathered with their groups to embark on an adventure of their choosing: A Train Ride through the Royal Gorge, Caving at Cave of the Winds OR Driving Pikes Peak + Garden of the Gods. 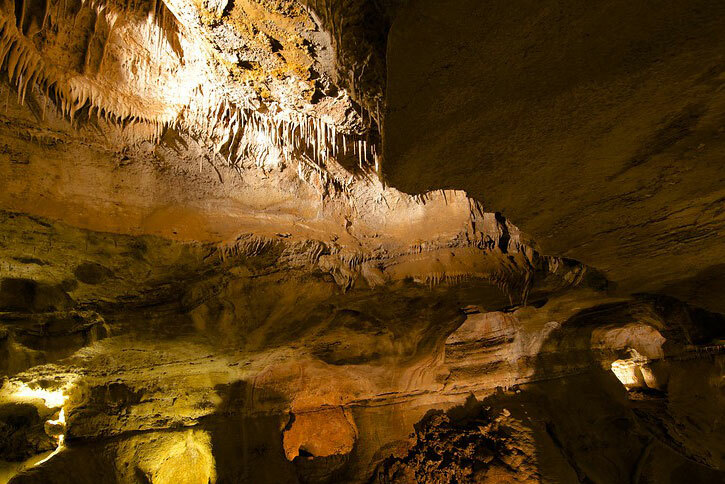 Each of the adventures were spectacular - please look to our participant gallery for sights of the morning! Charlene was a shuttle taking a group of ladies to the caving in Frankie and pushed the limits with a quick tour through Garden of the Gods once they were done. Everyone made it back in time for the Pool Party that ended up getting rained out and moved inside. The atmosphere that was then created admittedly wasn't as planned, but ended up being of amazing proportions. The concept was "Offroad Style" where we all have our own style. Charlene would bring up a topic and the group would fill in with how they manage the situation or add in their tip. We were told by a bystander that we looked like a huge 12-step group. Yes, we are, for Offroading! Again, the ladies rocked the themed night with neon for the 80's Florescent Pool Jam! Not able to eat outside, the indoor pool area was a great second. Oh, the tutu's and blow dryers! Special thanks to Yukon Gear & Axle for the bottle openers and koozies as the evenings gifts. Alice Gerst opened the evening of speaking with her story of being blessed. Then Charlene followed as the keynote with "How to Add Value to a Rock" - a story for a special time with a gift of a rock at the end. An important rock... As the tears were wiped away, the next activity was on the docket. Who could fold the Oztent up the fastest? Well, the first hysterical moment was Charlene opening it for the first time since the Rebelle Rally and dirt flying everywhere on the conference floor! (WHOOPS!) But then it only got more fun as the ladies fought for the fastest time folding down the tent that ultimately looked like lady mud wrestling on a convention center floor - we even had all the hotel staff watching and cheering us on! 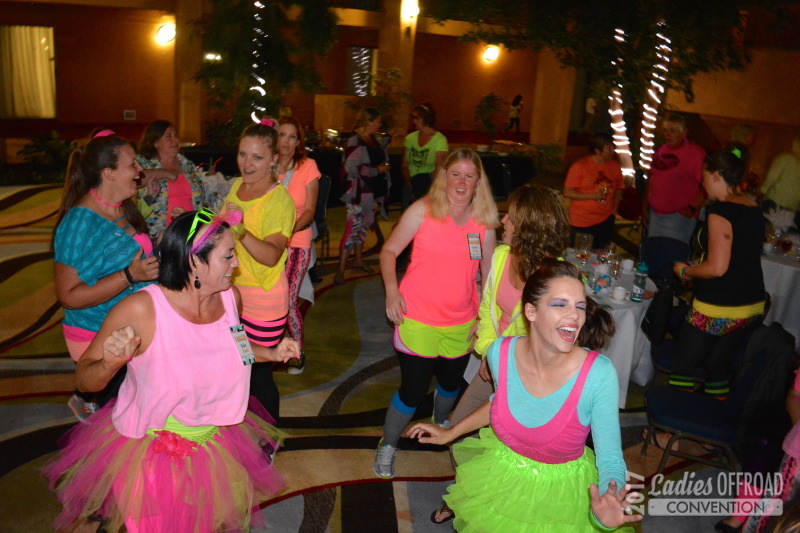 It had been a long day so the ladies played one last 80's song, bounced and danced and then shut it down for the night. 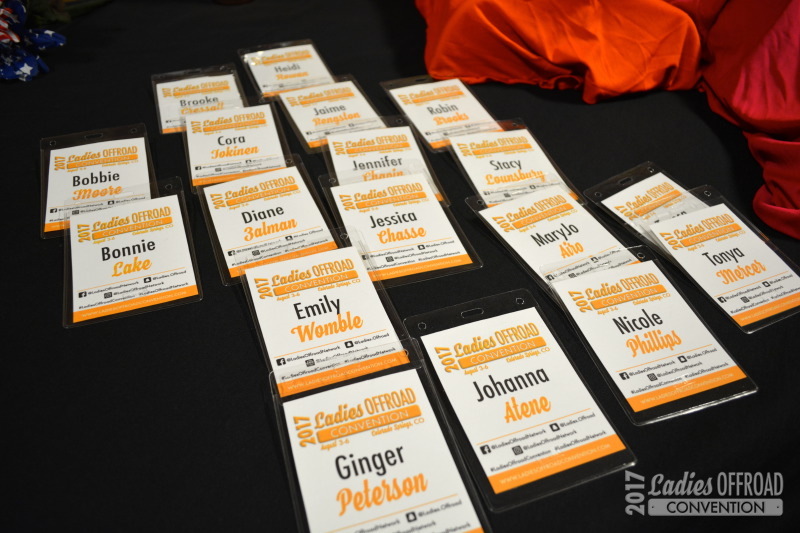 The 2017 Ladies Offroad Convention in Colorado Springs had to come to an end at some point, and that would be on Sunday. This would be a day of gifts and awards, saying our ‘until next times’ and giving back to others. Those that would be participating in the charity event in the afternoon gathered for an 8am meeting so we could manage what the goals were for the event and what they wanted to present to the group as a plan. Not all the ladies participated because of travel arrangements, which was an option. The list was made and the thoughts combined. When 9am rolled around, the breakfast area was buzzing with ladies eating and working on their list of projects. There were Thank you notes, evaluation forms, comment cards and a special note that needed to be written to yourself about your goals for the year. All were inserted into the ‘time machine’ that would show back up the following year. 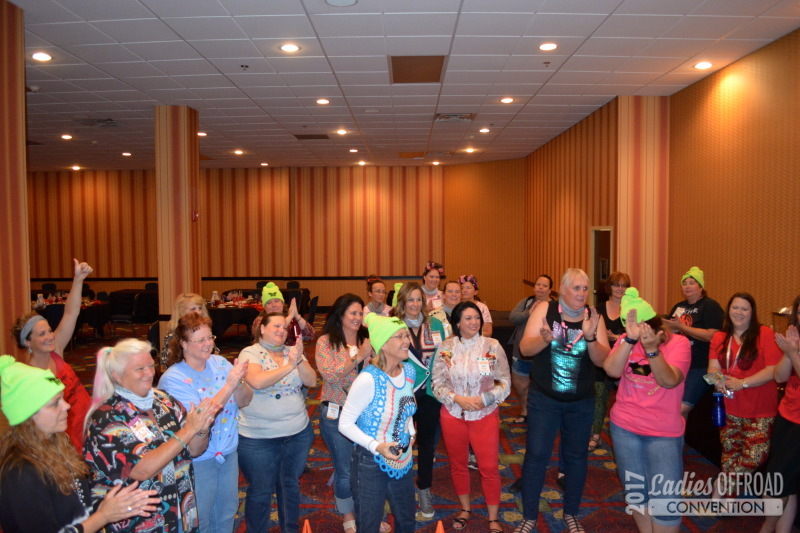 While this was happening, there was a group of awards that needed to be given away including the Best Dressed for each nights theme as selected by the ‘Top 10 Convention Committee’ and the fastest times for the two different activities. Then, it turned into a random draw for a lot of other amazing gifts including a KICKER Amphitheater and other KICKER Personal Audio gifts. In addition, the charity event group presented their plan and asked for help with donations for the list of items they wanted to purchase. As the morning activities wrapped up, we gathered for a group shot and then said our good-byes to those that impacted us the most and others that were in our new circle of friends. We waived as the first group headed to the shuttle to go to the airport. 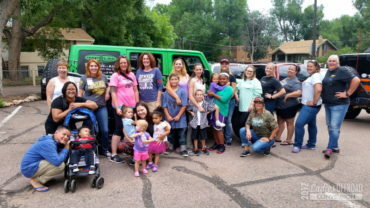 The group that stayed for the charity event raised $429 in the quick morning session to purchase automotive care items for the ladies that lived at the Family Life Services home in Colorado Springs. These ladies all have children and are moving from a reckless home into a safe environment while they manage to get back on their feet. 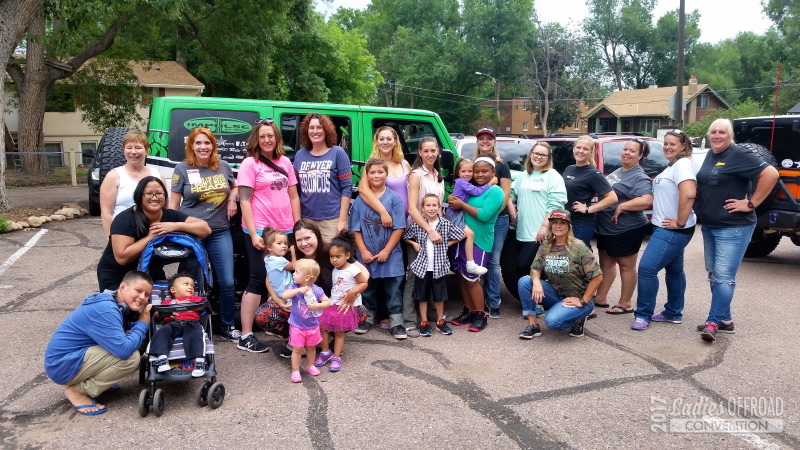 We showed up with backpacks full of supplies for the ladies cars and taught them how to check their oil, air up their tires, change a tire and so much more. In addition, their kids got rides around the parking lot in the Jeeps and got toys that encouraged them to love offroading. It was an amazing and rewarding moment to give back at the end of a great weekend. A few more peeled off to the airport and then it was the final dinner. A group of us went out to a nice dinner on the opposite side of town and were pretty excited from the entire weekend buzzing about different stories and what was the best moment and most fun. But, we will admit, we were also tired. As Charlene looked at the menu it was not a very hard decision – we needed dessert first! And we did, because we could! 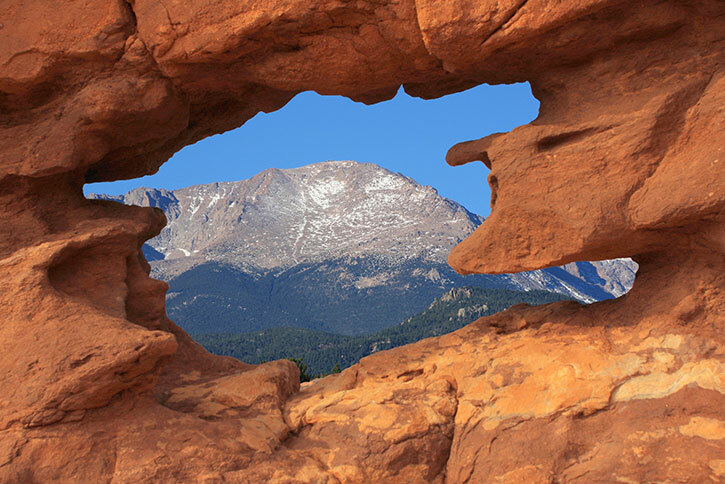 With a rich tradition of helping the needs of changing families, Family Life Services has its’ roots in a history serving Colorado Springs. Originally an orphanage named The Christian Home for Children, the 2.5 acre property, donated to John and Nan Walden, became home to 34 orphaned children in 1942 before ultimately refining its’ mission in the 80’s to focus on rebuilding the lives of single moms and their children. Committed to nurturing and preparing single-parent families deal with overwhelming challenges, Women of Courage merged with Family Life Services in 2012 to reach further into a community of need. 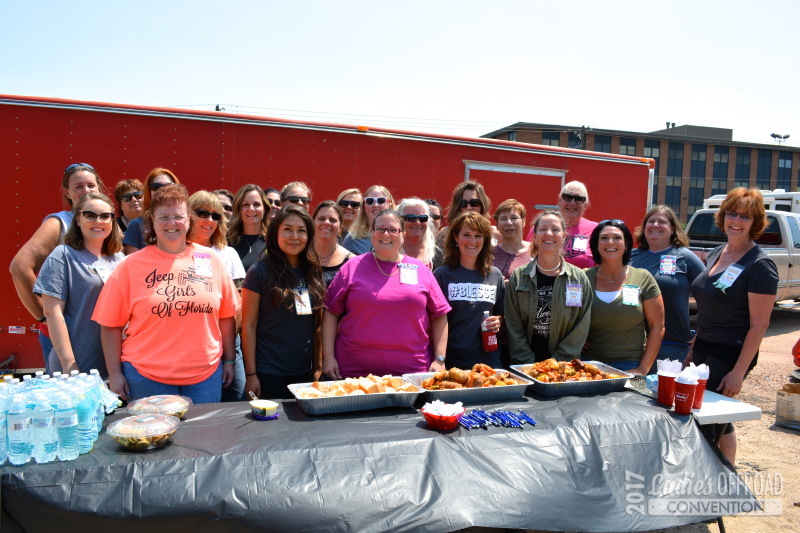 The combined effort delivers even greater continuum of care, which includes encouraging healing and self-sufficiency by providing low-fee, onsite living quarters, professional counseling, one-to-one mentoring, crisis assistance and life skills development. With a shared mission to afford each mom a safe, structured environment in which to rebuild their families, Family Life Services and Women of Courage Community Outreach are dedicated to expanding their networks and resources in order to make an even greater difference.